Dang, P.T., 1992. 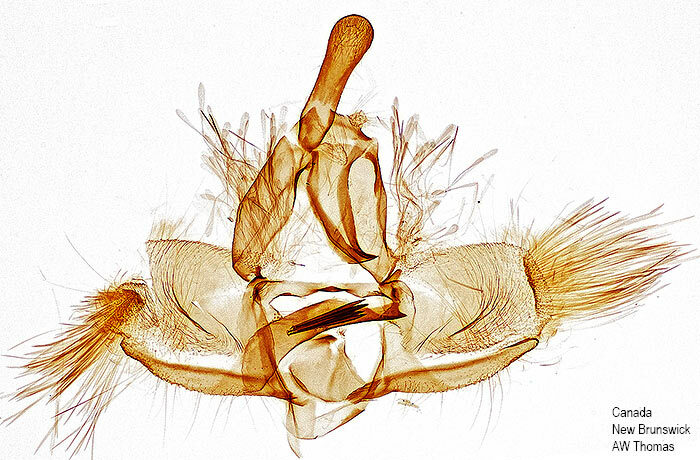 Morphological study of male genitalia with phylogenetic inference of Choristoneura Lederer (Lepidoptera: Tortricidae). Canadian Entomologist, 124(1): 7-48.